Have you ever heard about Piquillacta? This archaeological site is one of the oldest in Cusco. It is a citadel built by the Wari culture almost 15 centuries ago. Today, it is one of the best tourist options after knowing Machu Picchu. Know everything you need to know to visit Piquillacta in the South Valley of Cusco. How to get to Piquillacta on your own? When is the best time to visit Piquillacta? What are the opening hours for Piquillacta? What to take to Piquillacta? Piquillacta was a city and administrative center of the Huari culture, one of the most important before the Incas. Its construction began at the end of the 6th century. After several centuries it was gradually abandoned until the ninth century, during the appearance of the Incas.. The Wari structures are different from the Incas. These are made of stone and adobe and are not carved with Inca perfection. However, they are characterized by urban harmony with walls up to 12 meters high. It is believed that Piquillacta was inhabited by a population of more than 10 thousand inhabitants. In addition, there are up to 700 buildings and 500 stores (colcas). A small percentage still survive and remain in the current archaeological site. The Wari culture spread throughout the south and center of the Andes of Peru. It is estimated that it existed from the 11th to the 13th century. Piquillacta is one of its best preserved buildings. Piquillacta is a Quechua word that means ‘Village of the Fleas’ or ‘Small Town’. It is presumed that the Spaniards gave it that name although the reasons are unknown. Piquillacta is located in the South Valley, 47 kilometers from the city of Cusco. Currently, it belongs to the district of Lucre, in the province of Quispicanchi. Piquillacta has a temperate and warm climate. The average temperature is 12 ° C. During the year, there are two seasons. In the dry season (April to October), the days are sunny and the nights are cold. The rainy season (from November to March) is characterized by the greater frequency of fluvial rainfall. Rumiqolqa – The cover of Rumiqolqa is one of the most representative structures of Piquillacta. It is made of huge stepped walls and finely carved. In the upper part, there is a water channel. Choqepucjio – The walls of this site were built with stone in their bases and mud in the upper ones. They are to the left of the Watanay river. They are one of the main structures in Piquillacta. Qaranqayniyuj – To the east of Piquillacta are these semicircular enclosures built on irregular terrain. It is estimated that the population settled there was the second largest in the place. Kunturqaqa – The ‘Rock of the Condors’ was a rocky structure whose importance is not yet defined. Although no one lived there, it is presumed that he enjoyed great importance in Piquillacta. Urpicancha – The ‘Casa de las Aves’ is a set of platforms united without amalgam. Despite its simplicity, it would be one of the most important structures in the Wari compound. Plataformas Amarupata – The ‘Sitio de Serpientes’ is characterized by the chain of platforms and water channels, many of which still flow water in the place. Yunkapunku – This bridge made of cabuya ropes is one of the most striking attractions in the Piquillacta site. Its name means ‘Gate of the Valley’. The Wari constructions in Piquillacta did not have the Inca perfection. However, its urban organization was impressive. The most usual way of knowing Piquillacta is with the tour to the South Valley of Cusco. This service lasts 1 day and covers the main attractions of southern Cusco as Piquillacta, the archaeological site of Tipón as well as the colonial temple of Andahuaylillas, known as the Sistine Chapel of America. The approximate price of the tour is 32 U $ D and includes transportation (round trip), admission to tourist attractions, lunch and the guided service. The Tourist Ticket of Cusco is a set of tickets to the main tourist attractions of Cusco, the Sacred Valley and the South Valley. 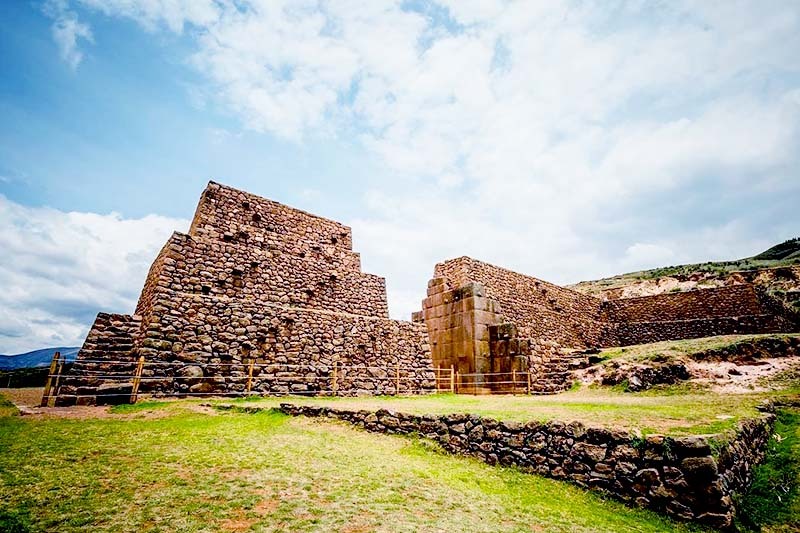 The General Tourist Ticket includes the entrance to Piquillacta with up to 16 attractions such as Sacsayhuaman, Ollantaytambo, Coricancha, Tipón, the Museum of Popular Art and other sites. This ticket costs 40 dollars. The Partial Tourist Ticket only allows entry to a few tourist attractions such as Piquillacta, Tipón, Coricancha and the museums of the city of Cusco. The cost is 21 dollars. Visiting Piquillacta on your own is easy. You only have to travel by car on the Cusco – Puno highway. When you arrive at the archaeological site, you must show the General or Partial Tourist Ticket. Take a public bus that takes the Cusco – Sicuani route and get off at Piquillacta. The buses are taken at the ‘Huayruropata’ station. Another more convenient but less economical option is to hire a taxi. Go to Piquillacta Archaeological Park and show the General or Partial Tourist Ticket. Tour guide services can be hired at the entrance gate. The months of April to October are the most recommended to visit Piquillacta. During those days, the sun shines more and the rains occur very infrequently. That time is known as the dry season. The temperatures oscillate between 22 ° C. and 3 ° C.
The Piquillacta Archaeological Site is open to tourism from Monday to Sunday from 7 am to 6 pm. Shorts or pants for trekking. In addition to Piquillacta, the South Valley of Cusco offers other tourist attractions of great interest such as Tipón and Raqchi. Try to know everything the South Valley offers. 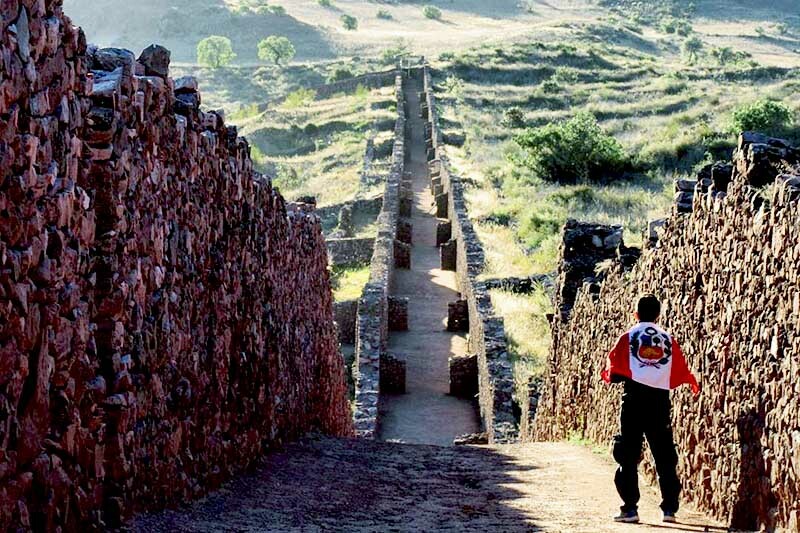 Unlike other archaeological sites, the entrance to Piquillacta is exclusive with the Tourist Ticket of Cusco. Piquillacta covers up to 50 hectares of buildings and ancient enclosures. Take your time to tour its more than 700 structures. Piquillacta is 3250 meters above sea level (masl). It is recommended to acclimatize to the city of Cusco (3,399 masl) before visiting it. This way you can prevent the soroche or altitude sickness.